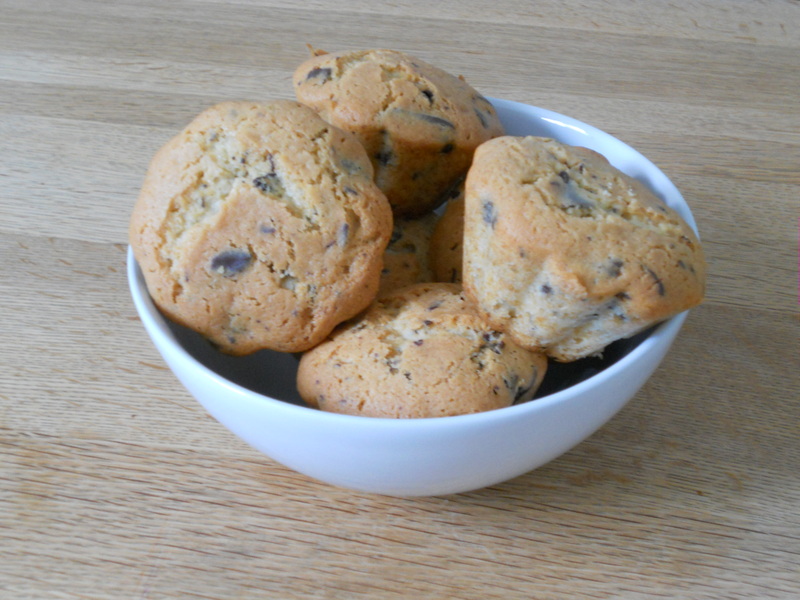 I have tried several recipes of muffins before but I have never found them amazing as the chocolate chips or fruit always finished at the bottom of the muffins. After trying and improving the recipes, I manage to reach the one I wanted. I am happy to share it with you. You can do this recipe with fruits instead of chocolate. I often do it with blueberries. This entry was posted in Muffins, Recipes and tagged baking, bluberries, chocolate, food, muffin, recipe by thebloodyfrog. Bookmark the permalink.